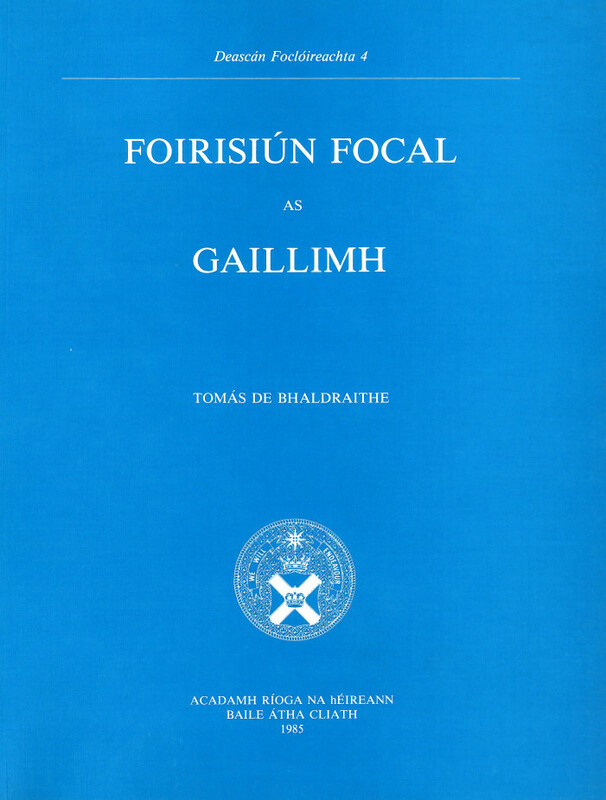 This is a collection of lexical material from different areas of the Galway Irish-speaking Gaeltacht. The words and phrases are based mainly on recorded conversations and as such are not found in standard dictionaries. It underlines the vibrancy of the living language as new words and metaphors continue to be coined. This book is suitable for both the second level student and the Gaelic scholar.